This file is very large (5.65 MB). Depending on your Internet connection, the file may fail to open. "Originally, this work has been prepared in the framework of a seminar of the University of Bonn in Germany, but it has been and will be extended. First and foremost, to provide a comprehensive overview of the subject of neural networks and, second, just to acquire more and more knowledge about LATEX . And who knows – maybe one day this summary will become a real preface!" The entire text is written and laid out more effectively and with more illustrations than before. 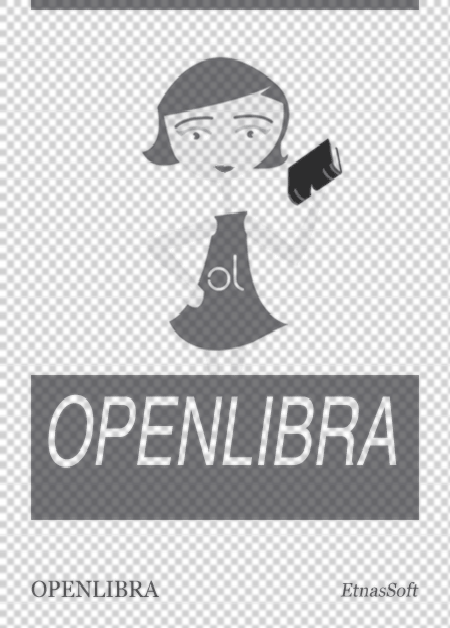 I did all the illustrations myself, most of them directly in LATEX by using XYpic. They reflect what I would have liked to see when becoming acquainted with the subject: Text and illustrations should be memorable and easy to understand to offer as many people as possible access to the field of neural networks. Nevertheless, the mathematically and formally skilled readers will be able to understand the definitions without reading the running text, while the opposite holds for readers only interested in the subject matter; everything is explained in both colloquial and formal language. Please let me know if you find out that I have violated this principle. The sections of this text are mostly independent from each other The document itself is divided into different parts, which are again divided into chapters. Although the chapters contain cross-references, they are also individually accessible to readers with little previous knowledge. There are larger and smaller chapters: While the larger chapters should provide profound insight into a paradigm of neural networks (e.g. 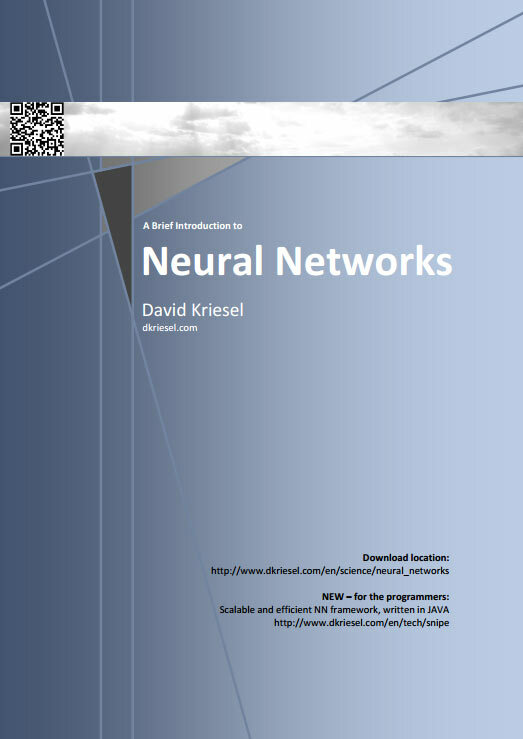 the classic neural network structure: the perceptron and its learning procedures), the smaller chapters give a short overview – but this is also explained in the introduction of each chapter. In addition to all the definitions and explanations I have included some excursuses to provide interesting information not directly related to the subject. Unfortunately, I was not able to find free German sources that are multi-faceted in respect of content (concerning the paradigms of neural networks) and, nevertheless, written in coherent style. The aim of this work is (even if it could not be fulfilled at first go) to close this gap bit by bit and to provide easy access to the subject.